“Heidelberg – my eyes just lit up,” said Roselle Bailey recalling how the opportunity to teach hula in Germany came her way. Susan Halas photo. Many Mauians are familiar with Roselle Lindsey Bailey. 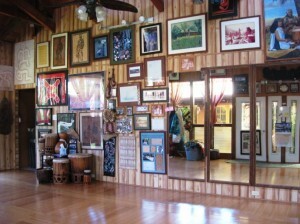 The Lahaina native is a highly regarded performer, teacher and chanter. 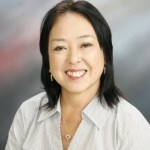 As founder of Ka Imi Naauao O Hawaii Nei she’s taught Hawaiian dance, language and culture to generations of students throughout the state. But how many are aware that twice a year this globe-trotting instructor flies across two oceans to give lessons to devoted students in three European countries? For the past 12 years the Paukukalo resident and her husband leave the Valley Isle behind to teach in Germany, Switzerland and Austria. Seeing the world is nothing new for this well-traveled lady. Married to husband Jim for over 50 years, she’s accompanied him while he worked as an engineer in places as far away as Iraq, Iran, Netherlands and Bangladesh; and as close to home as Hilo, Kauai and Olowalu. Viewing the world map on display at their home it’s easy to see these folks get around. 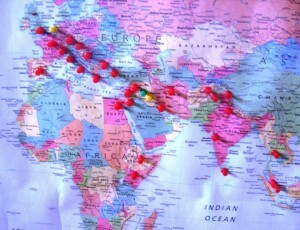 The pins on the world map show some of the places the Baileys have visited. Susan Halas photo. Looking back on her own start in the world of hula, she recalled that her first instructor was Auntie Emma Sharpe in Lahaina. “I started when I was 4,” she said. 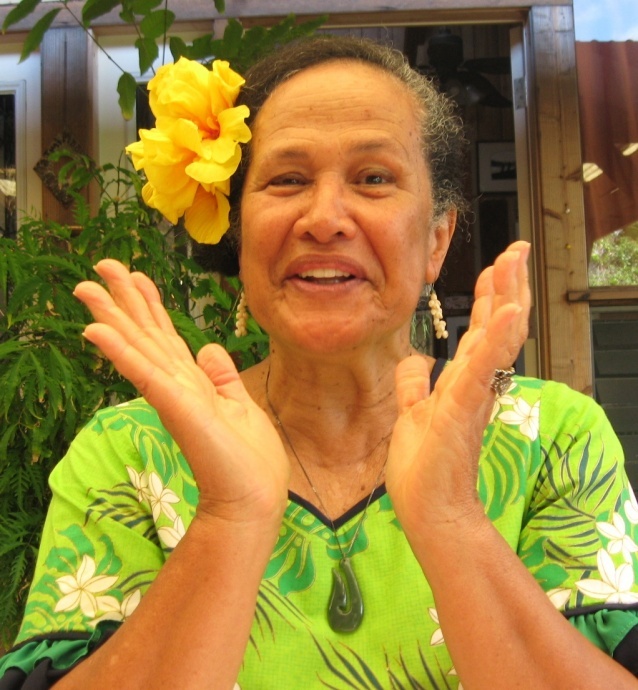 As she grew older her own parents Pua and Ned Lindsey helped her learn not only Hawaiian dance, but also about the language and culture of the islands. She was also fortunate to study with two legendary teachers: Auntie Edith Kanakaole and Aunt Kaui Zuttermeister. By 1960, living in Hilo, Mrs. Bailey began her own teaching career. That career, like her marriage, has now spanned five decades. 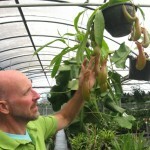 Along the ways she’s been involved with many aspects of the Hawaiian experience. She took an early and active role in the Hawaiian sovereignty movement. She was one of the first to use Hawaiian imagery extensively as a teaching and fund raising tool during the 1970s, when she worked with photographer Boone Morrison on Kauai. Souvenirs of her career and the tools of her trade are on display in the practice space. Susan Halas photo. Her involvement with teaching abroad came about quite by accident. 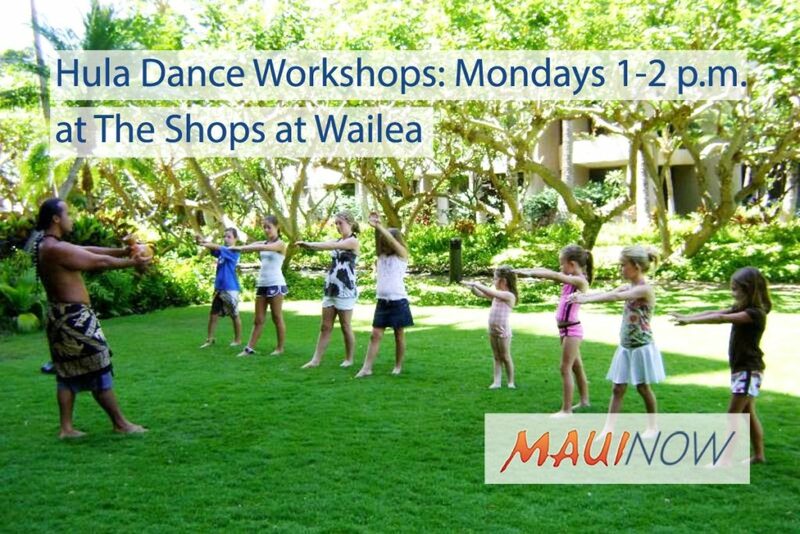 This year the number of Roselle Bailey’s students who find their way to Maui is about to get significantly larger. Roselle Bailey and her students from around the world will perform at the MACC on Saturday, June 2, 2012. Susan Halas photo. On June 2, Ka Imi will host “Recalling Hawaii.” This is a gigantic Hawaiian dance and music extravaganza featuring over 80 performers in a multimedia event at the Maui Arts and Cultural Center. 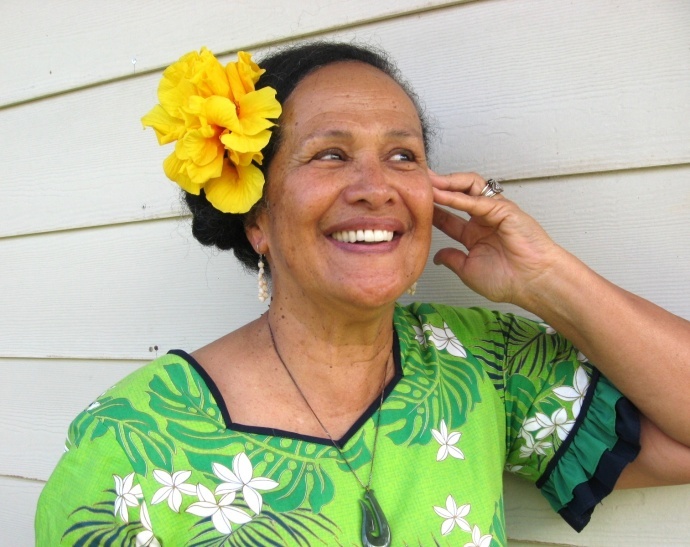 The show has already played to sold-out houses in Heidelberg, Basel and Kauai; but for the Maui audience it will be a rare opportunity to see the master herself perform along with students from around the state and around the world. The planning is well underway for the mid-year performance. According to Mrs. Bailey, “Everybody is rehearsing in their own country. They’ll all wind up here by the first of June.” Certainly Mauians are in for a treat. And what’s coming next after that?